Last week, we reported that Activision Blizzard was under investigation for Securities and Stock Fraud following the split from Bungie, as well as losing all rights to the Destiny franchise in the process. Investors took a major hit as the companies stock plummeted as low as 10% from the original market value. Even worse, it appeared that not everyone was aware of what transpired between parties during this time. Turns out that some of them were less than thrilled with this outcome, and as a result, hired multiple law firms to investigate. 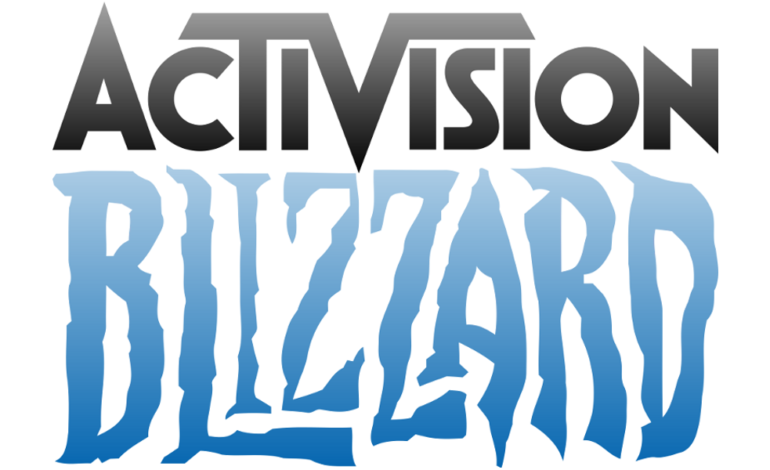 Just a few days later, Pomerantz LLP would formally file a class action lawsuit against Activision Blizzard on some of the investors’ behalf. Around the same time, another law firm, Federman & Sherwood, announced that they too have filed a class action suit against the company. Yesterday, two more firms, Levi & Korsinsky and Faruqi & Faruqi, also filed a class action suit, and today, two additional law firms, Rosen Law and Schall Law, did the same thing against the company. With six different firms coming after them, Activision Blizzard now faces multiple class action lawsuits for fraudulent practices involving the split from Bungie. All of the filings make mention of this, as well as other unknown transgressions that we might not be aware of. The suit’s time frame is for investors who have made stock purchases between August 2, 2018 and January 10, 2019 which is right before the investigation began. Any investors or interested persons who have been affected are being encouraged to join the suit before the set deadline which is Tuesday, March 19. What this essentially means is that the firms are looking to compensate their clients who believe that they have wrongfully been cheated out of a financial situation by false information, or as we said earlier, Securities and Stock Fraud. Activision Blizzard has yet to comment on this developing situation, and they more than likely won’t say anything in regards to it. Either way you look at it, the company is not looking great at the moment, and with everything that has transpired since the end of 2018, this is probably the last thing they needed. 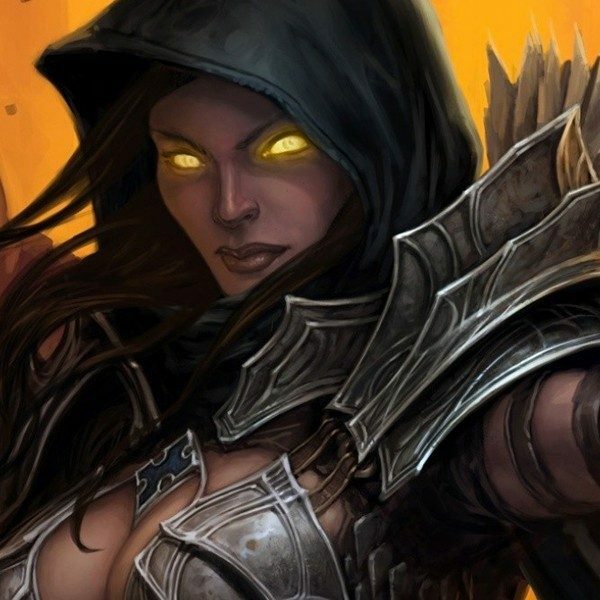 Last year ended with the backlash over the Diablo Immortal announcement, and the recent news that the company is selling custom Red Dots for weapons via micro-transactions in Call of Duty Black Ops 4, which has been frowned upon by the community. It will be interesting to see how things progress from now until March 19, as we continue to keep our eyes peeled for any more updates this story.